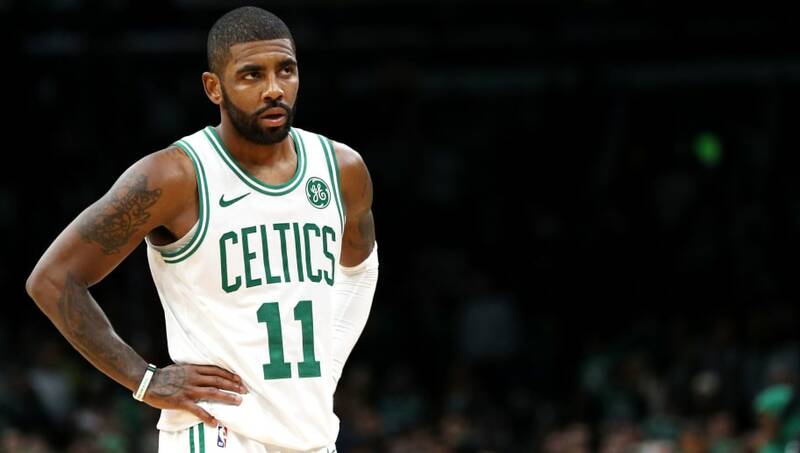 The ​Boston Celtics will have to make a decision on their point guard of the future, and while the obvious choice would seemingly be Kyrie Irving, the Celtics may not be too eager to declare for that option. It’s well known that ​Terry Rozier is unhappy with his lack of playing time and is interested in being shipped off in order to earn more opportunities on the court. The Celtics could get a large haul in exchange for Rozier, which would mean committing to Irving as their point guard of the future. While that seems like a perfectly reasonable solution, the Celtics have yet to pull the trigger on any deal and ​don’t seem very likely to make a deal any time soon. There is a lot of interest from teams across the league in acquiring Rozier’s services, and Boston will surely have some solid offers to choose from. Danny Ainge is no stranger to letting talent go in exchange for future assets. If the Celtics are as comfortable as their fan base is with allowing Irving to take the reigns for the next few seasons, they need to offer him a big extension and get what value they can out of Rozier. They are in win-now mode and there are several teams in need of a starting caliber point guard. Irving is set to hit unrestricted free agency in 2020 and will be a hot commodity on the market should he be allowed to walk.